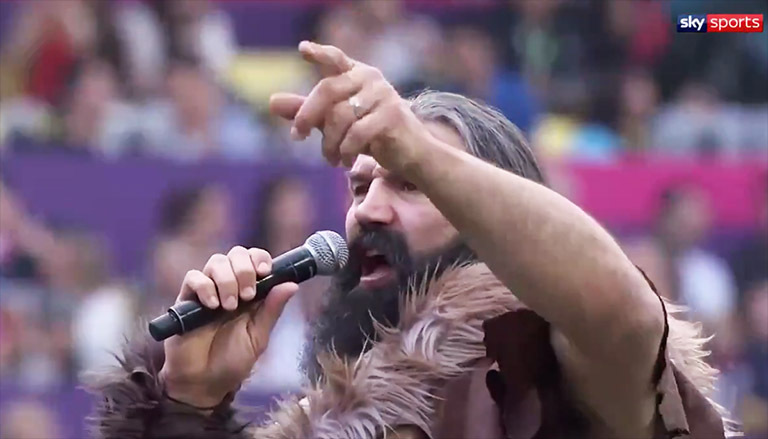 Former France and Sales Sharks forward Sébastien Chabal has always been a bit of a character to say the least. The 41-year-old also had stints with Bourgoin, Racing 92 and Lyon in a hugely successful career, representing the French national team on 62 occasions. And while he was feared on the pitch, standing at 6ft 3in and weighing nearly 18 stone – his antics off hit have always made us laugh, including famously driving a SMART car while at Sale.